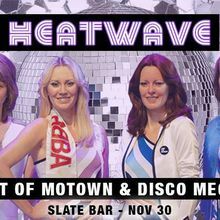 From the producers of Harder, Better, Faster, Stronger comes an epic night of Motown and Disco megahits — bringing two of the most FUN, upbeat genres of dance music together under one night. Travel back to the most soulful time in dance music. Where Hitsville USA produced greats like Diana Ross & The Supremes, The Four Tops and Stevie Wonder to the Golden Age of Disco and Studio 54 with Donna Summer, ABBA and The Bee Gees. 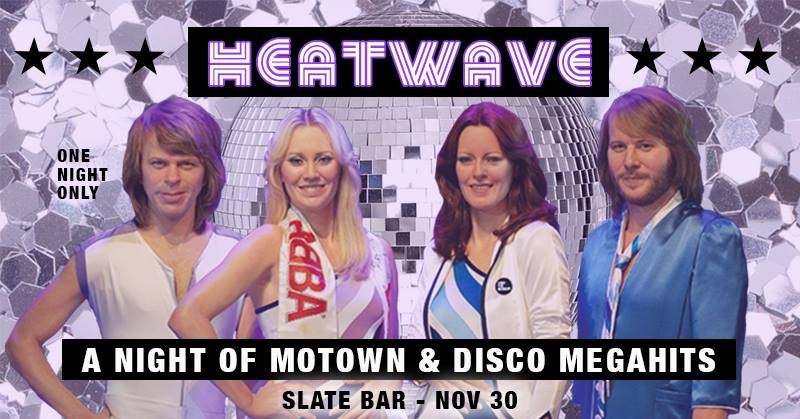 Dance your heart out to the sounds of James Brown, Marvin Gaye, The Temptations, The Jackson Five, Martha Reeves & The Vandellas, Amii Stewart, Thelma Houston, Vicki Sue Robinson, Hues Corporation, Otis Redding, Blondie, Lipps Inc., CHIC, Earth Wind & Fire, Sylvester, Sister Sledge, Michael Jackson, The Trammps, Gloria Gaynor, Rick James, KC & The Sunshine Band, Kool & The Gang, The Village People, Fontella Bass, Isley Brothers, Arthur Conley, The Contours, Shirley Ellis, The Miracles, The Marvelettes, Jackie Wilson, Doris Troy, Barbara Lynn, The Ronettes, The Shirelles, Shirley Ellis, The O’Jays, Van McCoy, Tavares, Patrick Hernandez, The Pointer Sisters, The Chiffons, Dusty Springfield, Smokey Robinson, The Spinners, The Crystals, The Dixie Cups, Sly & The Family Stones, Mary Wells, Gladys Knight, Rare Earth, Dazz Band and more!